Montgomery County has been one of the last frontiers for Republicans in Maryland. 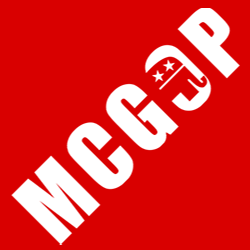 While Montgomery County has not elected a Republican in over a decade, Montgomery County still makes up a significant block of voters both in the Republican primary and in statewide elections. Even when Montgomery County does not elect a Republican of their own, a significant turnout for Republican candidates there is critical for statewide elections, including Governor Larry Hogan’s upcoming re-election campaign. Montgomery County has the largest Central Committee in Maryland, with 48-members. Not all of their races are contested. However, there are several contested Central Committee races featuring candidates that are committed to serving the cause of the party, committed to conservatism, and committed to working together to help grow the party and to work toward the re-election of Governor Hogan and other statewide candidates.